Recently-retired trainer Brendan Powell is looking forward to a new chapter after revealing he is to join Joseph O’Brien’s powerful team. The rider of 1988 Grand National hero Rhyme ‘N’ Reason, Powell announced on Tuesday he was handing in his training licence. 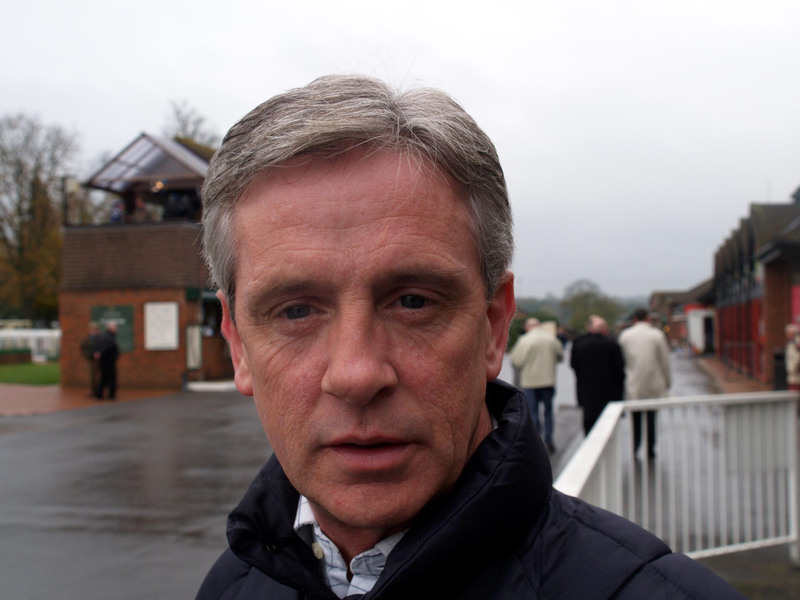 However, it has not taken the 59-year-old long to find himself a new job – confirming on Sky Sports Racing’s Racing Debate programme on Sunday that he is set to return to Ireland for what he described as a “fantastic opportunity”. Powell said: “I’ve been to Ireland a couple of times in the last month or six weeks and I popped into Joseph O’Brien’s a few times. I went over there again on Friday and I’m going to go and join him. “Joseph has a big yard and he’s going places. I’ve had a few mornings there and it’s fantastically run with great staff. “Joseph, I think, wants to spend more time in the yard, so I’m going do a lot of the racing and hopefully look after some owners and syndicates. He added: “There’ll be a lot of travelling and a lot of racing especially, which I do enjoy. “It looks a fantastic opportunity. I never thought I’d go back to Ireland to live, as much as I love it there, because I’ve been here since 1977.